Logo Design: Trademark or Servicemark? Once you’ve chosen a logo design, it’s important to protect it from infringement. 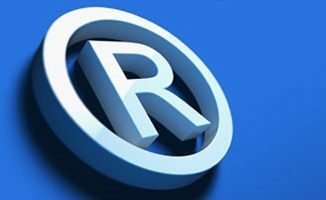 Logos, phrases or symbols can all be registered with either servicemarks or trademarks. Servicemarks are for logos/brands that sell a service, while trademarks are used for physical products. Both protect your corporate identity from unauthorized use and are represented by the ® symbol once registered (TM and SM refer to non-registered marks). Does my logo represent a service or a product? Services include seminars, retail stores, restaurants, etc. (think McDonald’s®). Products are tangible goods (such as the “Happy Meal®”). Some brands register both service- and trademarks (e.g. Google®). Put simply, if your logo refers to something you can put in a box, get it trademarked. Otherwise, you’ll need a servicemark to protect that creative logo design.